At Forest of Jewels, we’re not just committed to selling jewellery — we also want to ensure that you have an excellent experience regardless of your needs or desires! We understand the value of fine jewellery, and we offer a wide variety of services all in one convenient location. Whether that be jewellery repairs, cleaning, a custom design, watch repairs or jewellery appraisals, our team is dedicated to making Forest of Jewels the best full-service jewellery store! It is our pleasure to offer complimentary jewellery cleaning and inspection. If your jewellery requires repairs, it will be turned over to our goldsmith department for an estimate. Our on-site goldsmiths are experts in the fabrication and repair of all gold, silver, and platinum jewellery, highlighted by our extensive attention to detail. Whether you need a ring sized, a chain soldered, extensive repairs, or even a complete re-design of an out-of-date piece, our jewellers can help. We want to ensure that your jewellery is well maintained and can be worn with pride. Resizing your ring is not a problem at Forest of Jewels, and is done in-house. We can make your gold or diamond ring larger or smaller, wider or thinner. Most rings can be sized up to two sizes larger or smaller. To make a ring smaller we usually remove a portion of the band, then solder, polish and smooth the ring. To increase a ring's size, we may either stretch the ring or cut it and solder in additional metal, depending on how much the size of the ring needs to be increased. Visit our store, and we will help you determine the perfect fit for your ring! In our jewellery store, we know that fine watches are timeless heirlooms. Our technicians can perform simple or complex repairs, as well as provide maintenance and battery replacement. 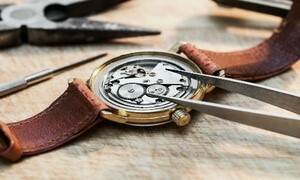 We can service many brands in our store, but if necessary we can also assist in sending your watch to the manufacturer's service department for special services or parts. Prices for a simple battery replacement generally range from $10.00 to $25.00 (plus GST) per battery. Our designers and goldsmiths are very talented in their ability to craft the most beautiful and intricate pieces of jewellery. Our team has many years of combined experience that will help make your vision come to life! 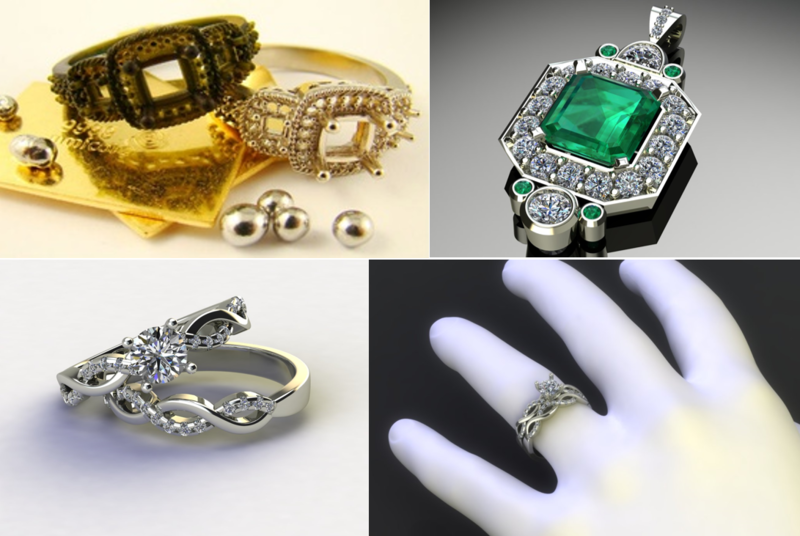 You will be included in the process; from concept to wax model or CAD rendering to final fabrication of that special and unique piece that you will treasure forever! Our certified appraiser provides a comprehensive and professional valuation with photographs. One thing to be aware of: we do not offer a "while you wait" service, as it takes time to clean, measure, test, research, and appraise your jewellery. Our turn-around times vary from the next day to a few weeks in some cases. However, you can have the peace of mind knowing that your item is insured and will not leave the store. Cost = $65.00 for a single item, and $45.00 for any additional items you would like appraised (these prices do not include GST). If you have any lab grading reports, please include these when dropping off your jewellery. 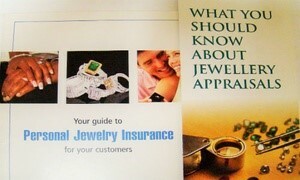 It is your choice when it comes to selecting a trustworthy jeweller to assist you with your insurance claim. We have many years of experience in working with insurance companies to provide you with a proper replacement for your lost or damaged items, as well as a "no cost" replacement estimate service. 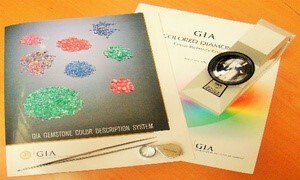 Our certified jewellery appraiser, designers, and goldsmiths are ready to help.